Micross has served the aerospace, defense and space hi-reliability custom-assembly and test marketplace for 40+ years. 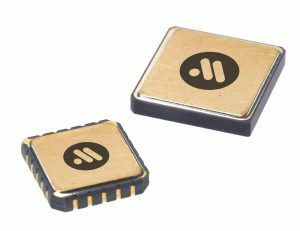 We’ve designed and produced a wide assortment of custom hermetic devices - from diodes to giga-bit 800 MHz memory devices. Many of those products address the hi-reliability requirements and custom ceramic-packaging needs of the SATCOM and space community. 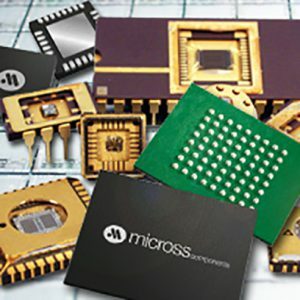 Micross is registered under AS9100 in every one of our manufacturing sites and holds MIL-PRF-38534 Class H, MIL-PRF-38535 Class Q and MIL-PRF-38535 Class Q and V (assembly & test) certifications. Our unwavering commitment to quality is one reason we are one of today’s leaders in custom packaging. If you have special requirements, we can work to modify standard specifications to suit your application.